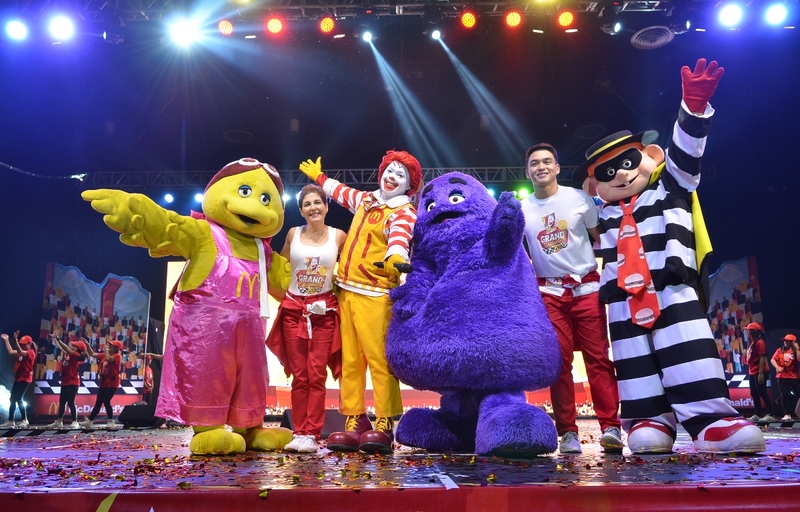 MANILA, Philippines — In a pool of kids singing and dancing at last month’s Kiddie Crew Workshop graduation celebrating McDonald’s 25th anniversary in the Philippines, one person stood out for her energy, and she is no longer a kid. At 52, actress Jackie Lou Blanco, who hosted the program, can still move and groove like the children who finished a five-day workshop on in-store restaurant training and on learning values such as teamwork, hard work, discipline, responsibility, and sharing. In an interview for Philstar.com, the supposed villain of upcoming GMA soap opera “The Good Teacher,” starring Marian Rivera on the lead, revealed her secrets for staying slim and strong even after three kids and countless teleseryes and movies. Upon seeing the kids at the graduation, Jackie Lou could not help but reminisce about her own childhood. 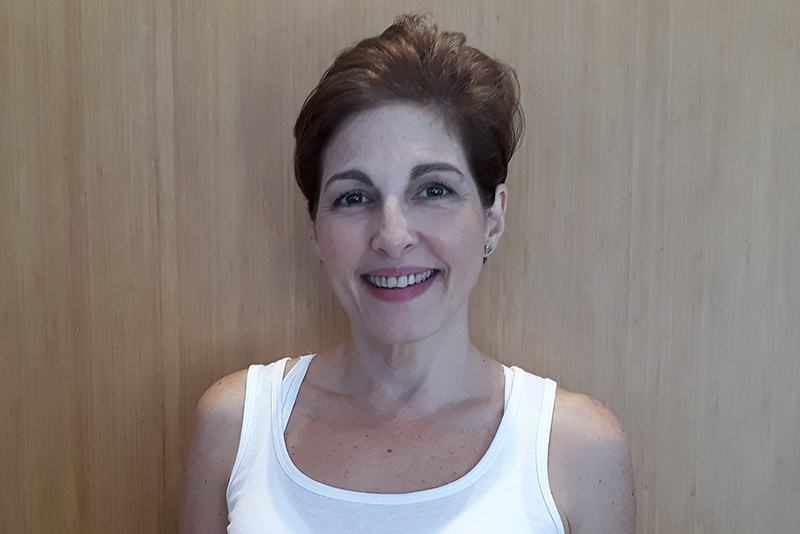 As she gets older, her motivation to keep a healthy lifestyle and to become an aerobics instructor has shifted from losing weight to living longer - with her family in mind more than herself. The healthy lifestyle should be a lifestyle and not just a one-time thing. Mix any kind of exercise with proper food. Jackie Lou’s everyday fitness routine is an alternate between circuit workout and running. According to her, what she loves with circuit training is that after three or four rounds for 45 minutes to an hour, you already feel accomplished for the day. She said, the key is to keep changing your workout. She, for example, also swims and used to exercise with weights and do Muay Thai. Now, she harnesses her own body weight, does a lot of balancing exercises, and sometimes use equipment such as bands. Always be open for opportunities. Listen to your body. Treat it well. Get enough rest. Above everything else, we need to be very positive and just leave everything up to God. “Treat your body kindly kasi isang katawan lang ang binigay ng Dyos sa’yo, so kailangan treat it with respect. It means taking care of your body and your body will take care of you as well,” Jackie Lou said. Because of these practices, Jackie Lou feels stronger than ever in her 50s. “They say nga na it’s the new 40. I feel great! I feel very blessed that I feel strong. I know I’m strong. I feel that age is just a number. So, it really depends on how you take care of yourself,” she said. “I’m not saying madali magpaliit or maging fit because when you reach actually your 30s or 40s, it gets harder. But if you’re committed to taking care of your body and it’s a lifestyle, hindi s’ya mahirap,” she assured.